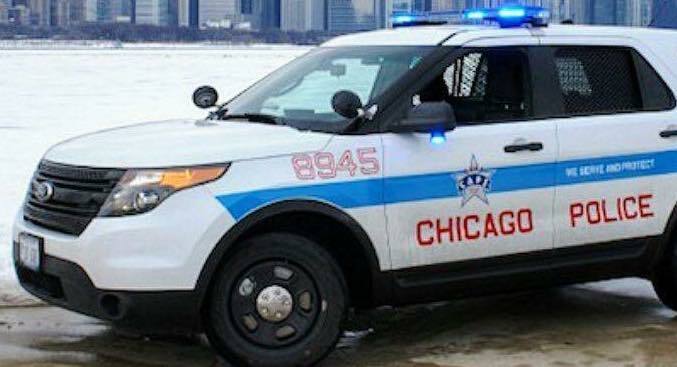 A Chicago police officer is being investigated in connection with shooting a man in the lower body. Near West uniformed officers responded to a check of well-being at 6:30 p.m. Wednesday, April 11 on the 2000 block of West Washington. Upon further investigation, police discovered the incident to be a home invasion. Officers entered the residence where a man was holding a 23-year-old woman at gunpoint. Chicago officers approached the man at which time an armed encounter between an officer and the man ensued, resulting in the officer shooting his weapon and striking the subject in the lower body. A weapon was recovered at the scene and the subject was transported to an area hospital, where he was listed in stable condition. During the incident, the 23-year-old woman sustained a gunshot wound to the arm from the subject, according to police, and was transported to an area hospital, where she was listed in good condition. Specifics of the incident, including the comprehensive use of force investigation, are being handled by the Civilian Office of Police Accountability, with the cooperation of the Chicago Police Department. The officer involved has been placed on routine administrative duties for 30 days.